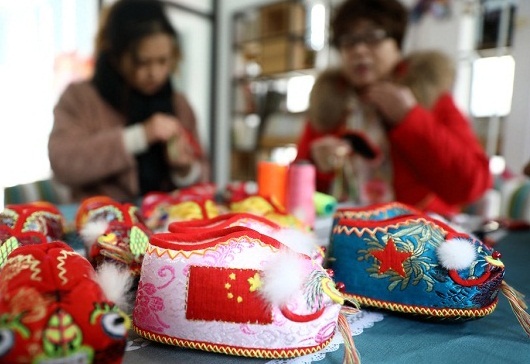 Rudong has received the honor of being dubbed “China’s Home of Folk Culture and Art” for the twelfth consecutive year in a row, according to a list released by the Ministry of Culture and Tourism, on Jan 9. 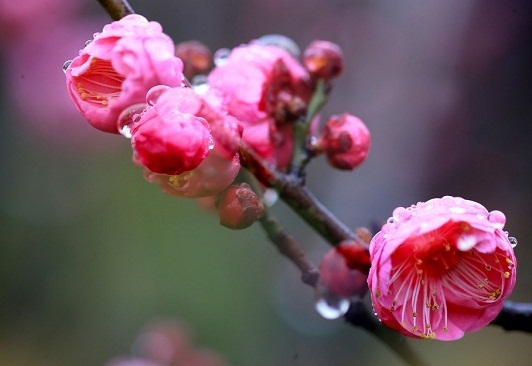 The county-level city in Nantong, East China’s Jiangsu province, is famous for its folk paintings, which date back to the Tongzhi Period of the Qing Dynasty (1644-1911). 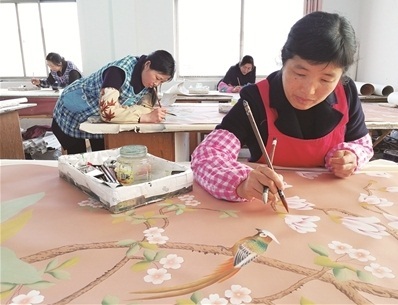 Originally, craftsmen tended to paint for entertainment or to decorate their houses, but that has changed since China’s reform and opening-up, four decades ago. A research institute examining Rudong modern folk painting was established in 2011, with the aim of expanding the group of painters and forming a comprehensive industrial chain. 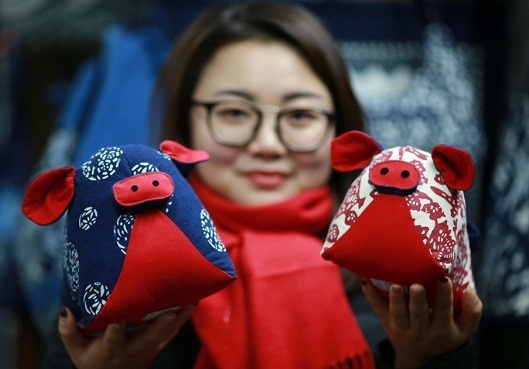 At present, more than 30 farmers learn and create folk paintings at a workshop in Chengezhuang, a Rudong village, with annual exports to Europe worth more than 7 million yuan ($1.03 million).